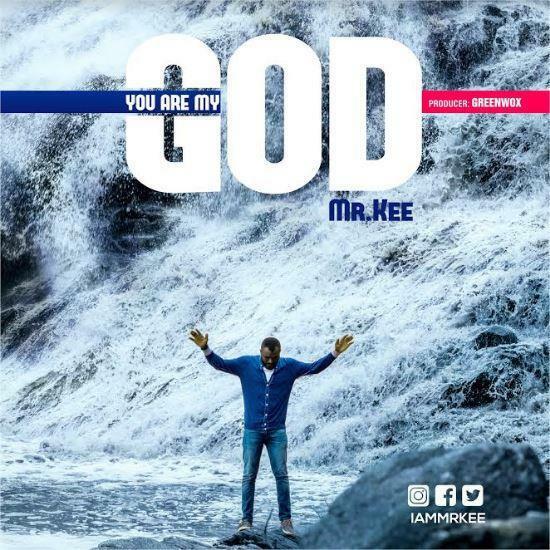 Nigerian born recording artiste Mr. Kee launches a potent reminder of God’s love in this mid-year with his brand-new single “You Are My God” as the chart-topping hitmaker releases the song out to digital music providers and Gospel radio. Following his last album “God’s Song Project” and the chart-topping hit single “I hear the sound,” “You are my God” marks the lead single from his upcoming solo album, to be released later in 2019. Recorded at Greenwox Studio, Abuja-Nigeria, this phenomenal singer, songwriter and producer serves up an entirely new sound to lead hearts and minds in anointed worship on “You are my God,” with his rich voice and resonant songwriting that have been a hallmark in his career for fans and peers. OD7MUSIC, also known as OD7MUSIC SOLUTIONS, is a Music Company duly registered under the Nigerian law Working with the aim of solving Music Related problems.